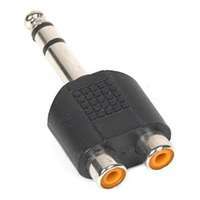 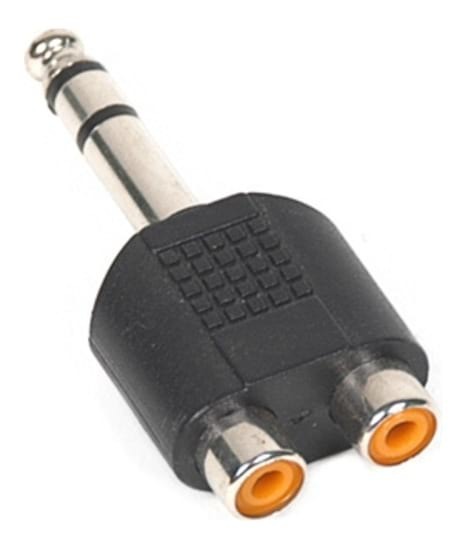 The SWAMP '2x RCA(f) - 1/4"(m) TRS' audio adapter is used to connect two mono cables with RCA Jack connectors to a device with a stereo 1/4" Jack input. 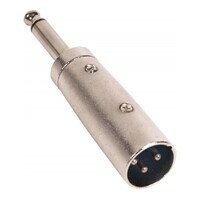 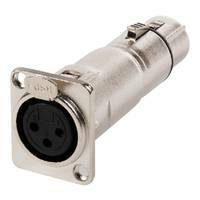 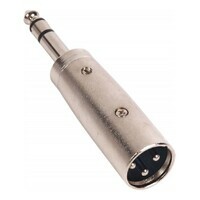 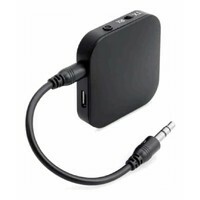 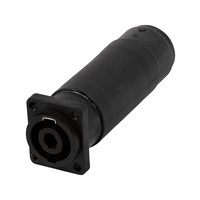 This handy little adapter enables the user to connect two mono cables with RCA Jack connectors to a device with a stereo 1/4" Jack input. 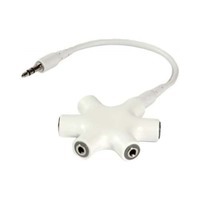 It can also be used to take signal from a headphone jack to be transferred into a range of devices using two RCA cables, such as TV's DVD Players, and Home Stereo Amplifiers.